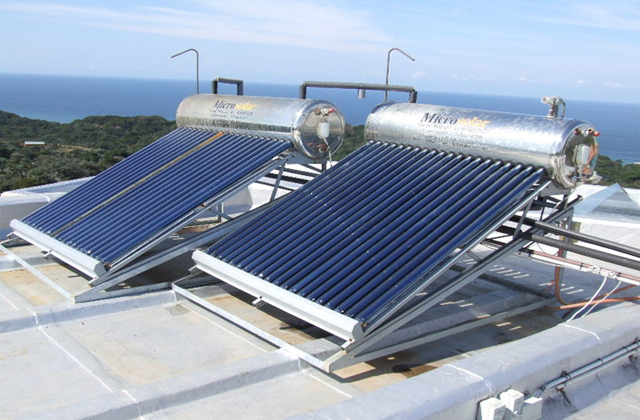 Two units Microsolar M60VTHE 250 litres installed at a resort in South Africa 2009. 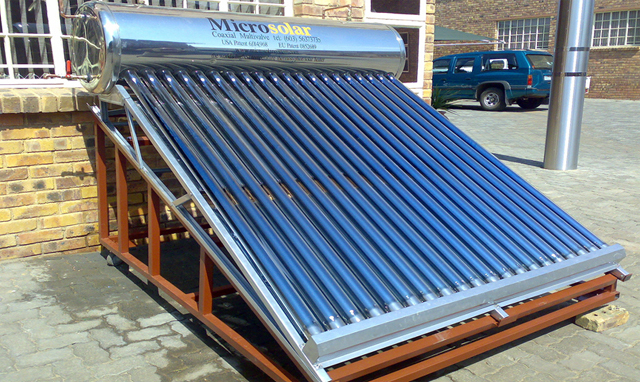 Microsolar M60VTHE 250 litres installed in Durban, South Africa 2008. 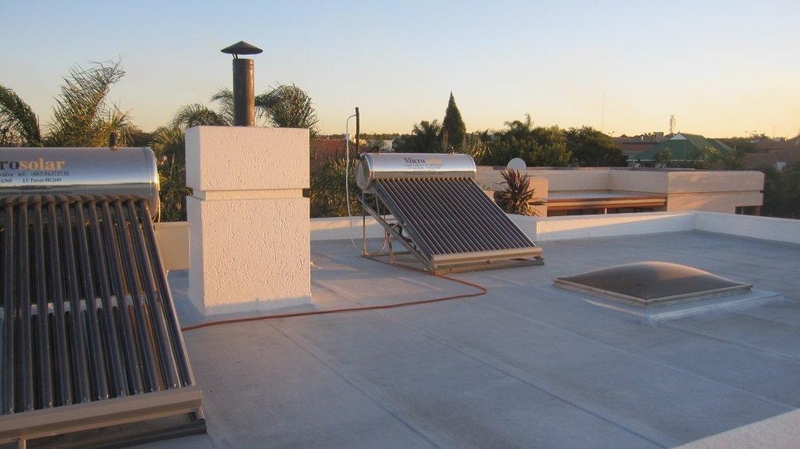 Two units Microsolar M60VTHE installed in Johannesburg, South Africa.